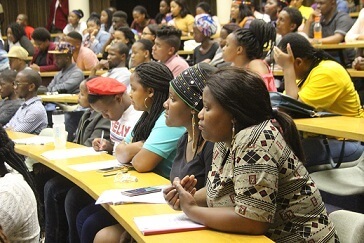 There was excitement, deep introspection and optimism when the University of the Western Cape (UWC)’s Department of Xhosa hosted the first Pioneers of Xhosa Literature lecture on 10 October 2018. 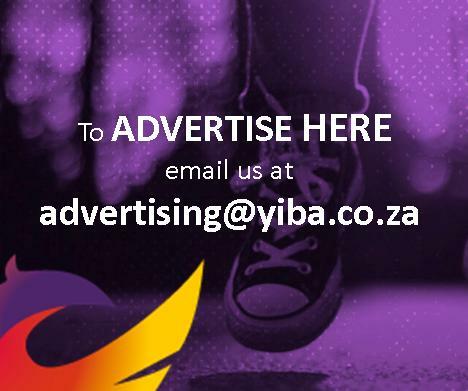 The event was planned with the hopes of invigorating the love for Xhosa literature and to assist in the preservation and promotion of indigenous languages. The work of acclaimed author JJR Jolobo was presented to the packed library auditorium – by no one other than his son Myezo Litha Jolobe. Mr Jolobe spoke of his father, who was born in Tsolo in the Eastern Cape in 1902 and died in 1976, as a very humble and deep religious man with a good sense of humour. His writing, his son revealed, was influenced by nature – things he saw and the events that happened in those days, but he also had a vision of what the future should look like. Mr Jolobe commended UWC for the Pioneers of Xhosa Literature lecture series, and warned scholars that if initiatives like these are not embraced, indigenous languages will be extinct in the next 50 years. “We as a family are grateful that in 2018 there is a university that wants to celebrate and acknowledge the life and work of JJR Jolobe. “When the new government came into power we thought our languages will once again flourish, but unfortunately it is a battle – not only economically but of ideas,” Mr Jolobe told scholars who nodded in agreement. During the question and answers session, he said there was still a couple of documents that the family would like to get to the public, and that they intend to start a foundation to keep the legacy of JJR Jolobe alive. Dr Sebolelo Mokapela, a senior lecturer in the Department of Xhosa at UWC who organised the event, said the lecture was the beginning of the journey to ignite the passion for isiXhosa literature and give birth to more writers of isiXhosa.